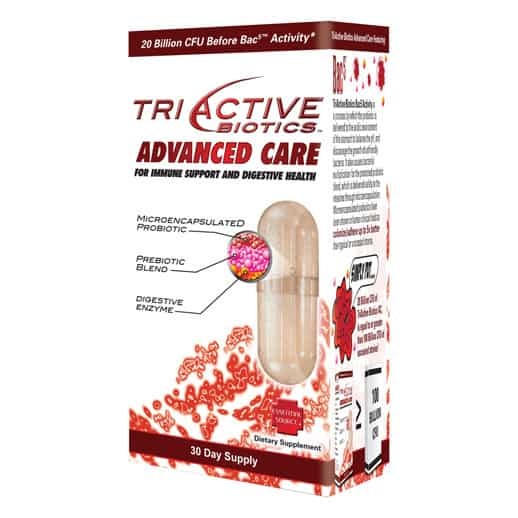 TriActive Advanced Care Probiotic is our maximum strength solution for those who may need a higher CFU count. It is also recommended during, and after any course of antibiotics. 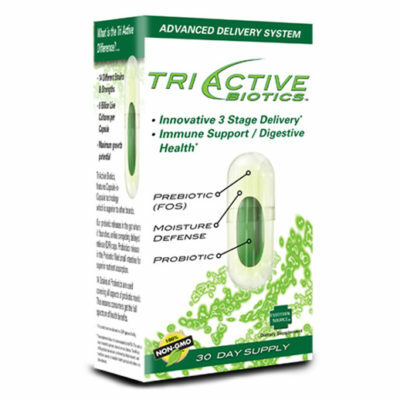 It is also useful to address specific digestive and immune issues. Discount prices will be shown in the shopping cart. 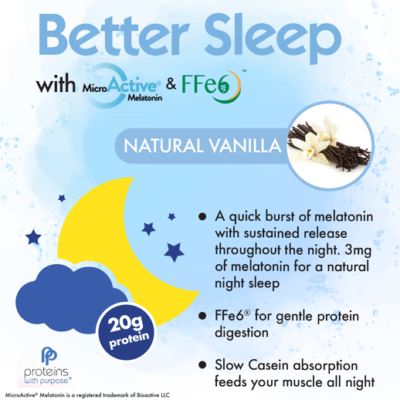 Prebiotic – (Organic VitaFiber-IMO) Delivered directly to the stomach to balance the pH, ward off the growth unfriendly bacteria, and establish a path of “food” utilized by the Probiotic as it moves into the small intestine. Digestive Enzymes – 5 digestive enzymes which break down polymeric macromolecules into their smaller building blocks; in order to facilitate their absorption by the body. 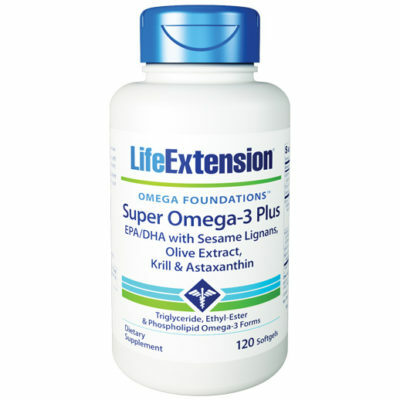 Essentially aiding in the digestion of food, as well as inside cells, where they function to maintain cellular survival.